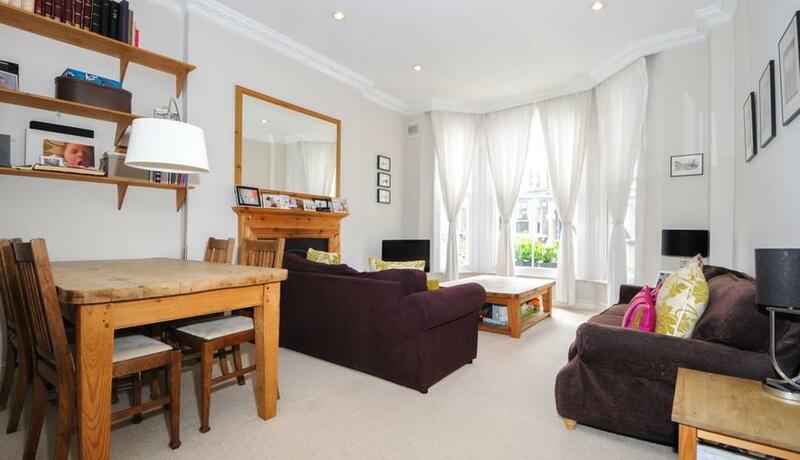 A beautifully presented two bedroom flat situated on the Upper Ground Floor of this handsome period conversion. Boasting high ceilings allowing plenty of light, two double rear facing bedrooms, separate kitchen and spacious reception with stunning bay window. Discover what it's really like to live in Clapham Common with information including local amenities, architecture, outdoor space, transport and local schools.